All Summarit-M lenses are designed, manufactured and marked "Made in Germany". 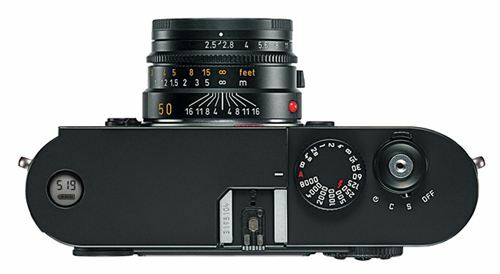 Highest optical and mechanical performance with the classic Leica look and feel. Superb price/performance that reach new markets and customer segments. 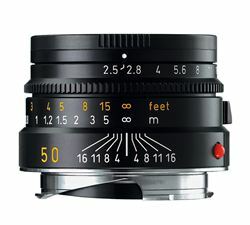 Compact lenses in the Leica tradition. Lenses include metal front cap, rear cap and cloth pouch. High quality, full metal lens hoods are available as optional accessories.